Please complete the form below or call us on 01476 542007. Fields marked with an * are compulsory. 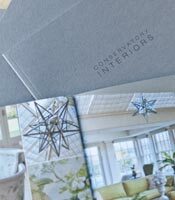 Bespoke conservatories, orangeries and rooflights brochure. 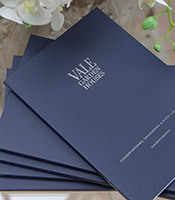 Also our National Trust Collection brochure. Stylish collection of conservatory furniture and finishing touches, perfectly sourced for light filled rooms. 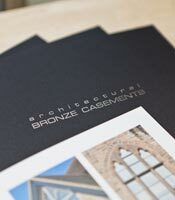 Handmade bronze windows, doors, screens and secondary glazing for renovation and new build projects.